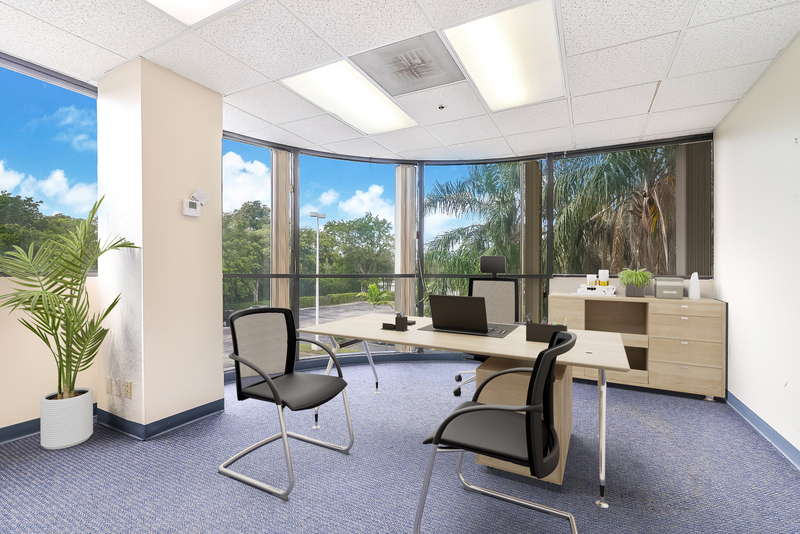 Pembroke Pines Professional Centre (“PPPC”) consists of twin, 4-story office towers with one corner of each section abutting the common atrium and offers a total of 96,996 square-feet of Class A office space. 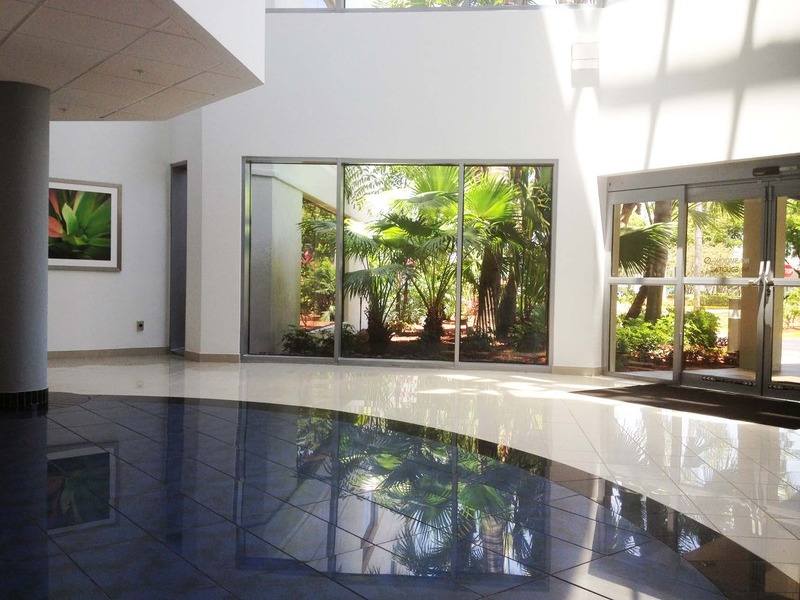 The main building consists of 84,880 square-feet with 12,116 square-feet of Executive Suites. 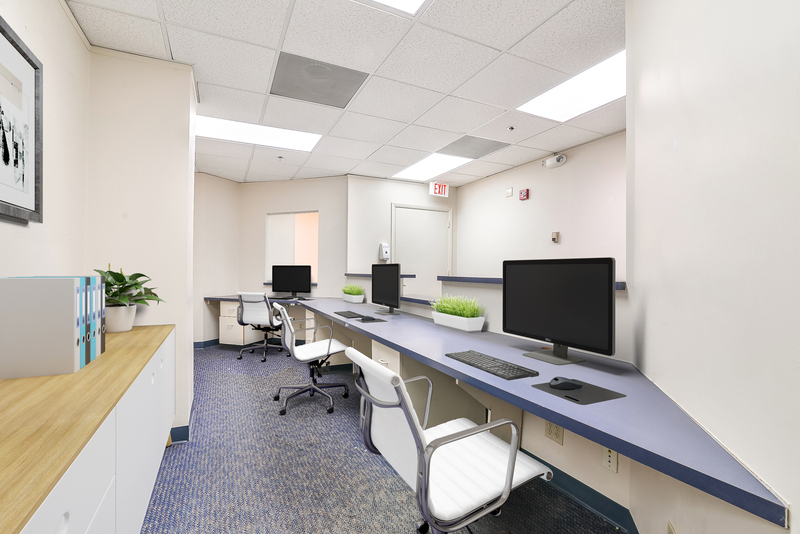 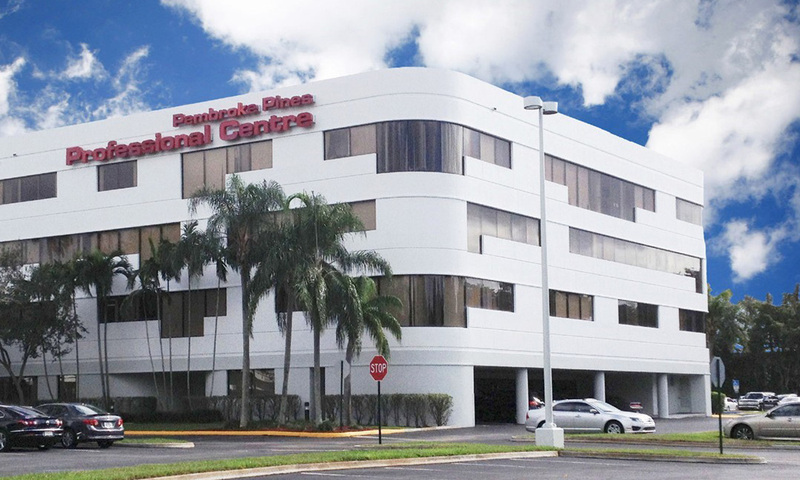 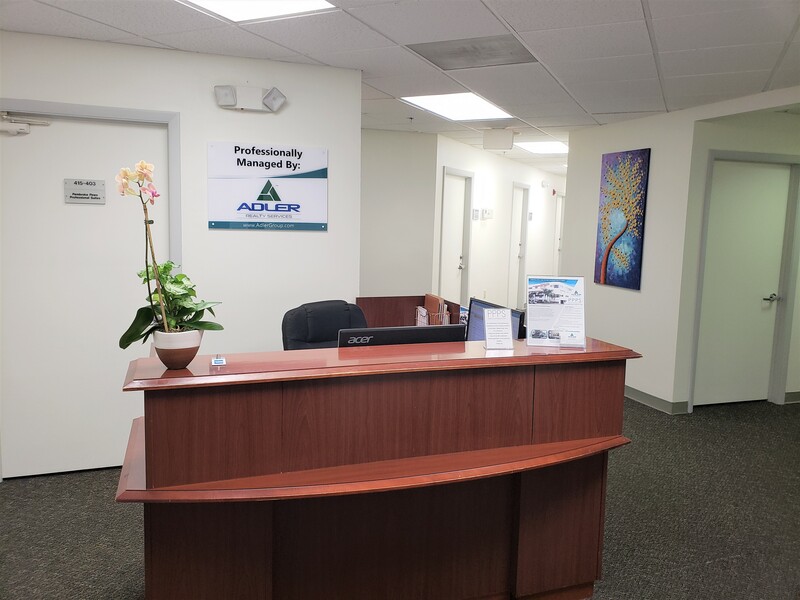 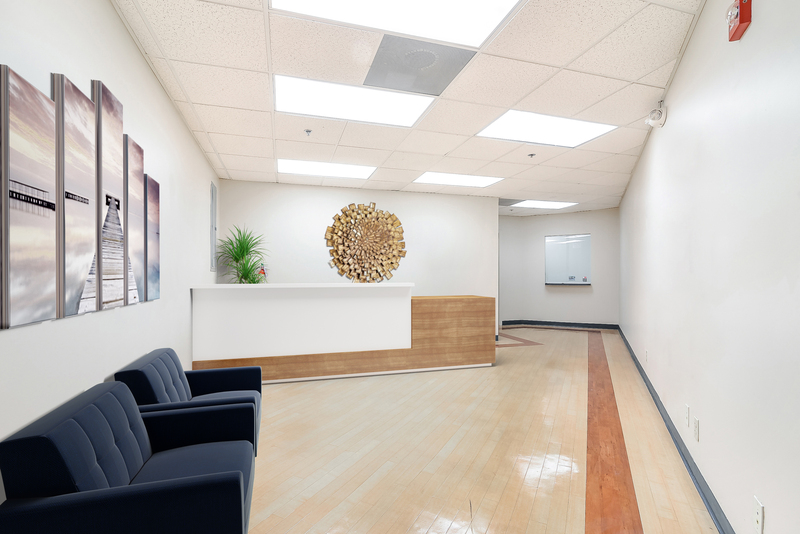 Pembroke Pines Professional Centre is located in the heart of Pembroke Pines on the Southwest corner of Pines Boulevard and South Douglas Road intersection, with an entrance to the property from each street. 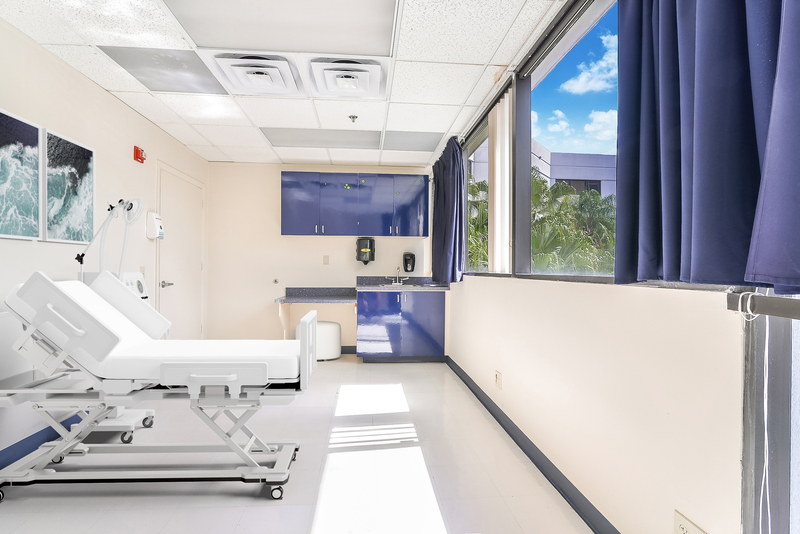 Strategically situated within 3 miles of two major hospitals, Memorial West and Memorial Pembroke. 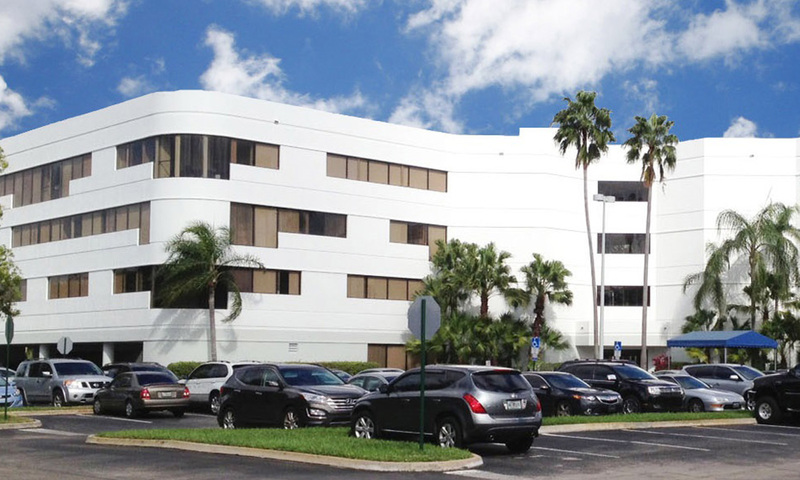 Located approximately 3 miles from the Pines Boulevard exit of I-75 and 2 miles from the Pines/Hollywood Boulevard exit ramp of Florida’s Turnpike.